Omnicore webmail is fast and modern mail box. You can create your e-mail account in omnicore.pl domain or use your own. Each mailbox has 100 GB space for your messages and allow you to send atachments up to 2 GB. Forget about the ads and messages with offers. We just do not not have this! Adjust design of your webmail to your taste. Choose one of many themes or upload your own background! 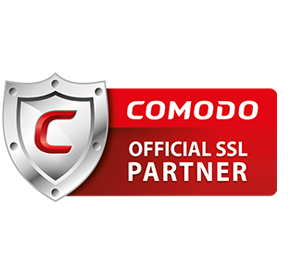 Our mail server are secured by RapidSSL certificates. Backup of all data is executed every day. ClamAV anty virus is taking care of your safety. SpamAssasin system will block every unwanted spam. You can sleep peacefully! Synchronize all your contact with Omnidrive disk. Soon, full Omnidrive disk synchronization with our mail system. All relevant data you need on any device. Send and download attachments straight from the clouds. You can activate Omnidrive disk for free here. You can connect your mail with Facebook account and logging in with one click. There is no need to remember login and password. If you need additional secure you can turn on two factor authentication and using your smartphone to login. Mobile mail client, your e-mail always with you. Light interface help you using your mail on every mobile device and will safe your mobile data transfer.